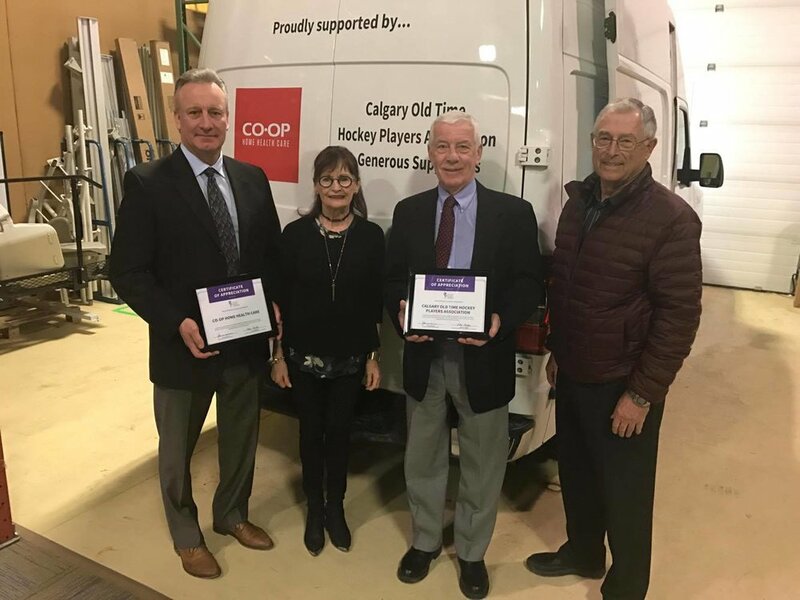 The ALS Society of Alberta was honoured to present its new equipment transport van, made possible by Co-op Home Health Care, the Calgary Old Time Hockey Players Association, and other generous supporters. 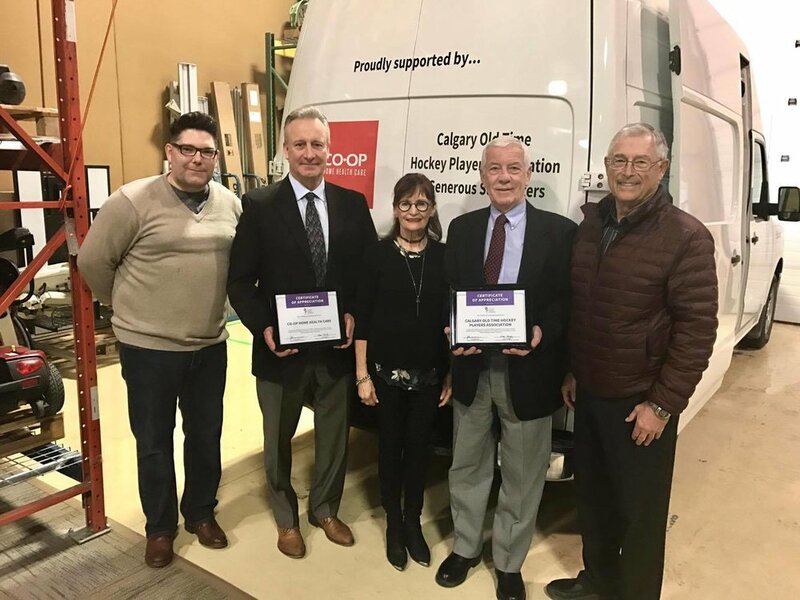 The equipment van allows the Society to better respond to the rapidly changing needs of those affected by ALS by delivering equipment quickly and efficiently. 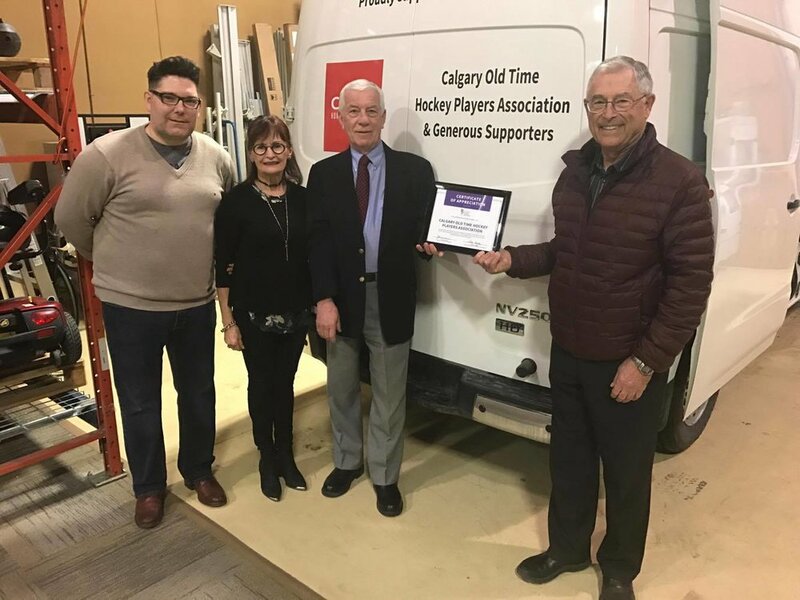 Thank you to Rob Naf (Co-op Home Health Care), Jim Feeney and Gerry Braunberger (Calgary Old Time Hockey Players Association) and the ALS Society Board Chair, Jan Desrosiers, for attending today’s van presentation. The support in the Alberta ALS community is extraordinary. Newer PostHappy National Volunteer Week!